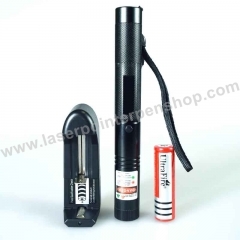 Real 1500mW strong blue laser pen, the same with other sellers labeled "10000 mw" or "10 watt", it's Class 4 powerful blue burning lazer pointer in market. 1. Portable size and science shape design. 2. Simple and easy to use. 3. Across the sky, allowing you to find the stars in the fine days, is the leader in the vast sky. 5. The copper at the end is fixed by aluminum sheet, which avoids short-circuit. 6. Fixed focus, with safety glasses, Adding extra cooling system. 7. 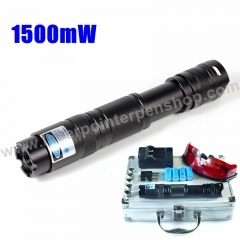 Well tested and high quality blue laser beam pointer 1500mW, Clearly visible the blue beam in the dark. 8. Please read the instructions carefully before you playing or charging. a. Never Point to the people or animal for it is really strong power! 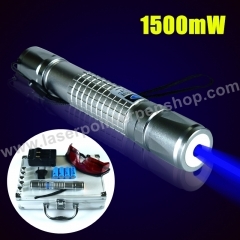 b. Laser radiation, Never look directly into the blue laser beam, Never pointer a blue laser beam at a person. 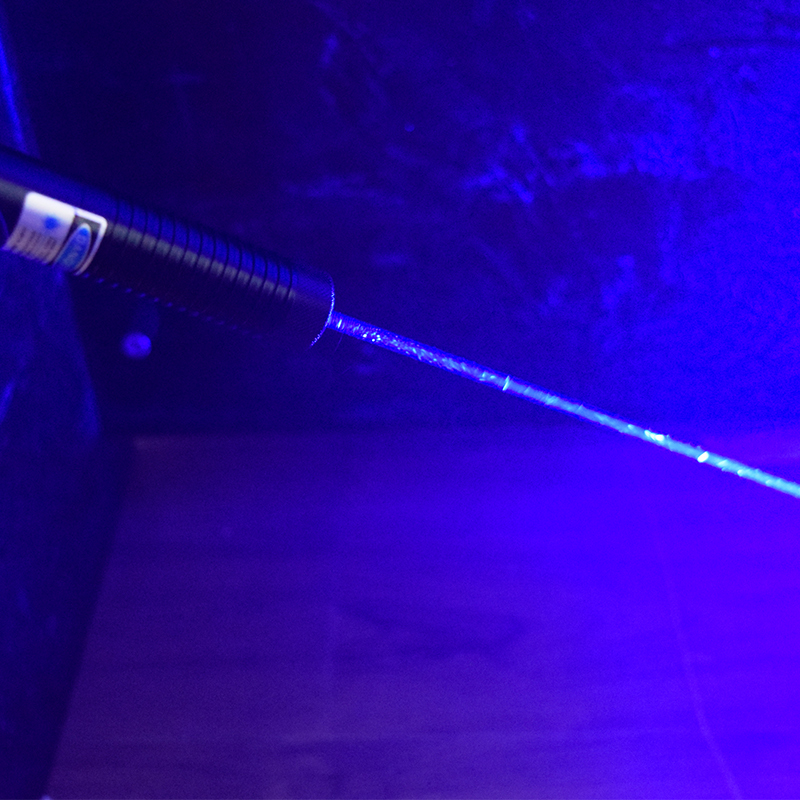 d. Do not allow children to use blue laser pointer. 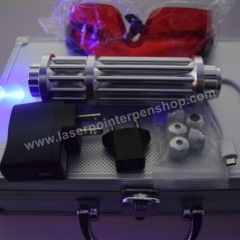 e. Please don't keep it on for a long time, the laser is high power and get hot easily. So it is recommended to limit it to 30 seconds or less per use to avoid heat buildup. 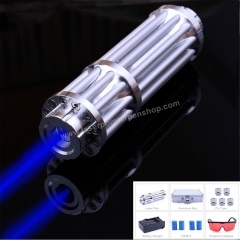 Once you feel the laser get hot you’d better let it have a rest. f. When not in use, it is a good idea to remove the battery and keep it safely. 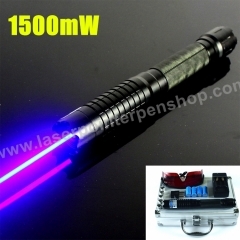 g. If you find that the brightness of laser beam is getting seriously weaker, please recharge the batteries. *Secured Credit/Debit Card Payment of Visa, Master or American Express. 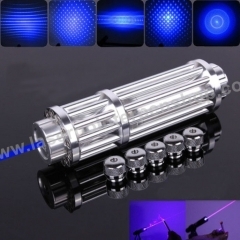 *Multiple Shipment options, Normal free shipping and expedite shipment for your choice. 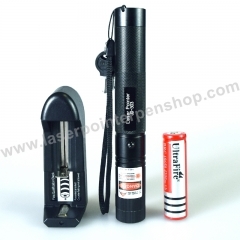 *30 Days Money Back Guarantee, exchange or refund if received any faulty item. *24 Hours Customer Support, chat online with us at the right bottom or leave us a message, we will get back to you as soon as possible. 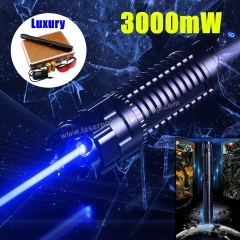 DC Laser Pointer 1000mW Strong Burning Laser ..
Briday 308 50mW Cheap 2 in 1 Green & Red Lase..
Briday 860 High Power 1.5w one watt 445nm Blu..
Briday B017 High Power 1000mW 445nm Burning B..
Briday 870 High Power 1 watt 1500mW 445nm Bur..